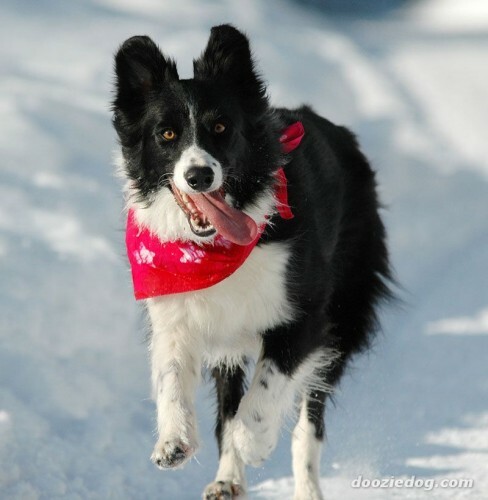 The supreme sheep herding dog, the Border Collie lives to work. 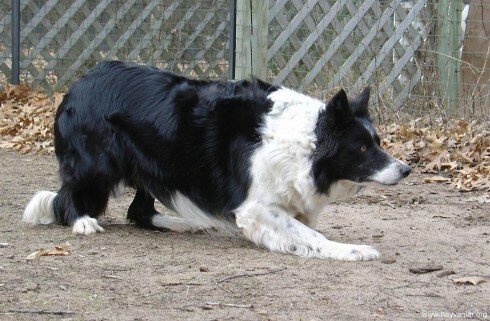 This is the dog for the athletic person who is ready to engage a dog in directed activities. 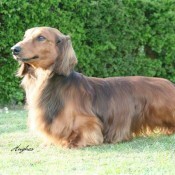 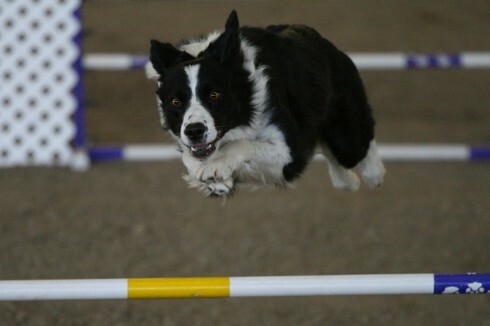 His intense concentration, deep desire to please, as well as speed and intelligence give the breed the edge in just about any job he undertakes. 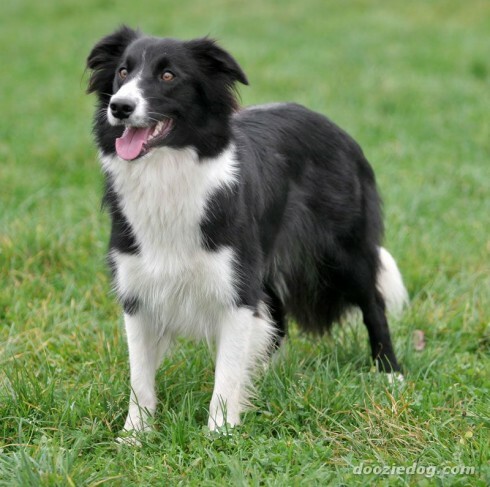 So you want to own a Border Collie? 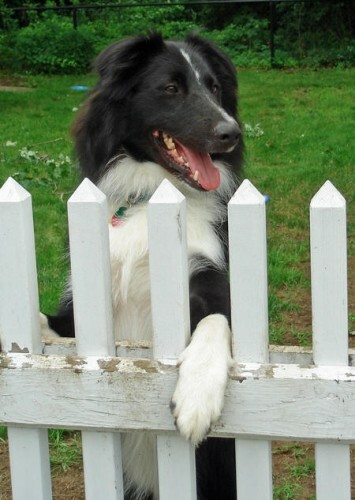 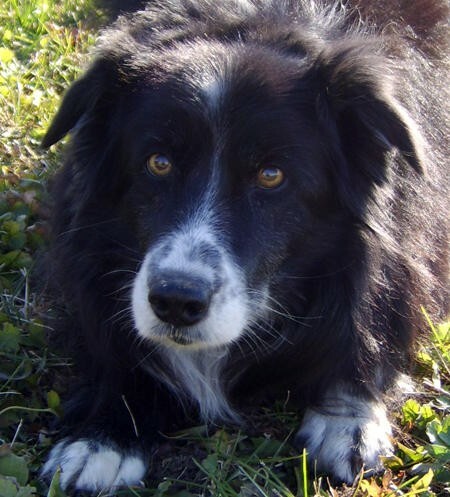 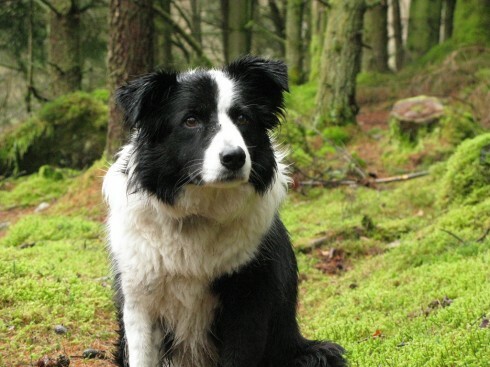 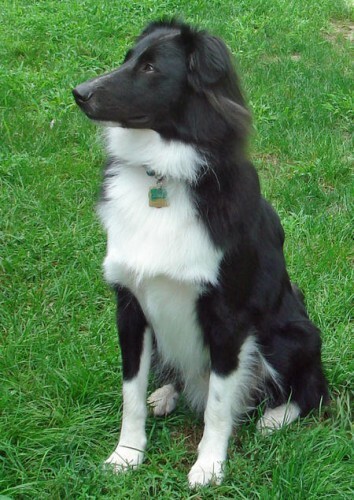 In temperament, the Border Collie is highly intelligent, alert and responsive. 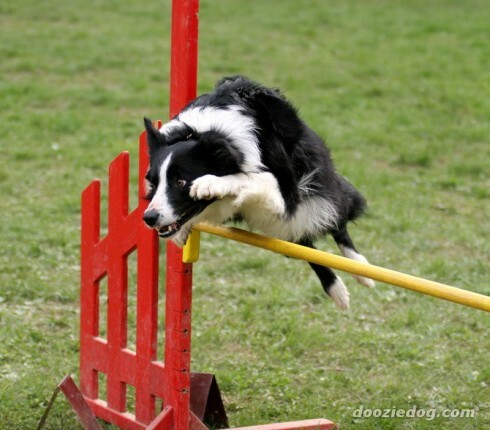 It must be biddable, or receptive to training. 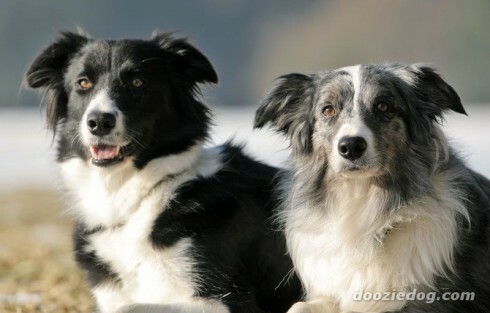 To its friends, it is affectionate; to strangers, sensibly reserved. 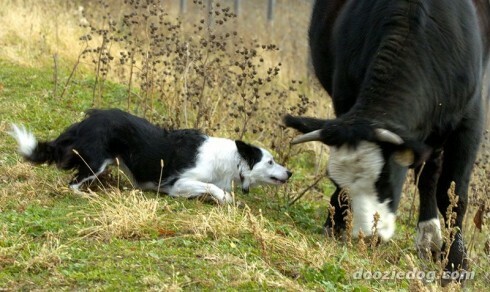 Its ability and eagerness to learn are legendary. 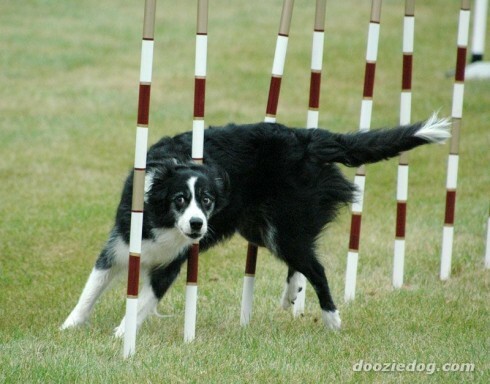 Intelligence is its hallmark. 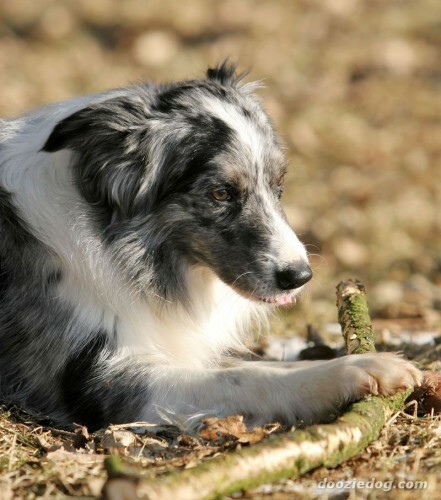 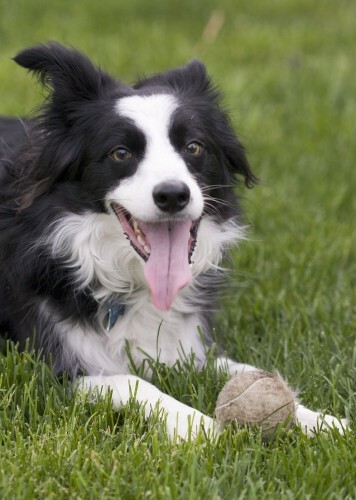 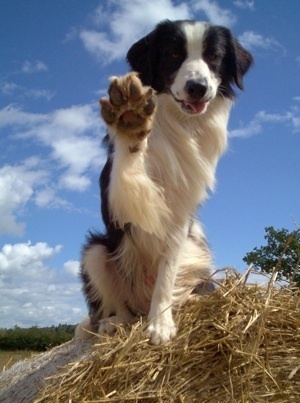 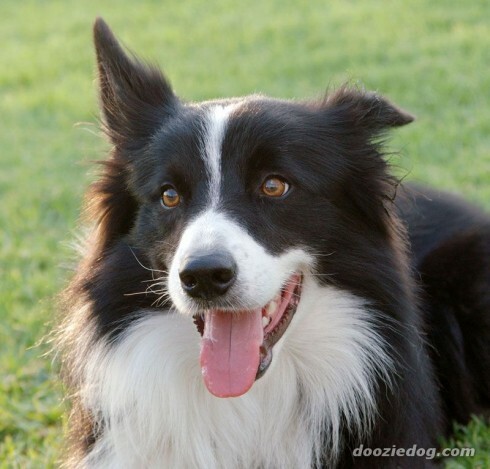 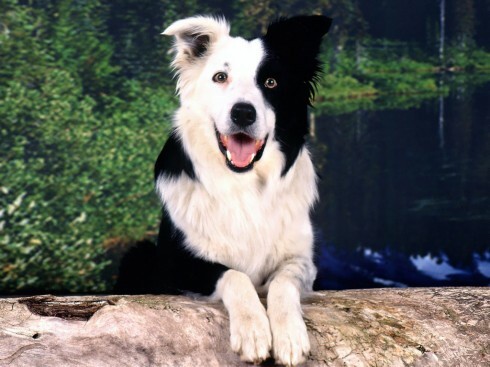 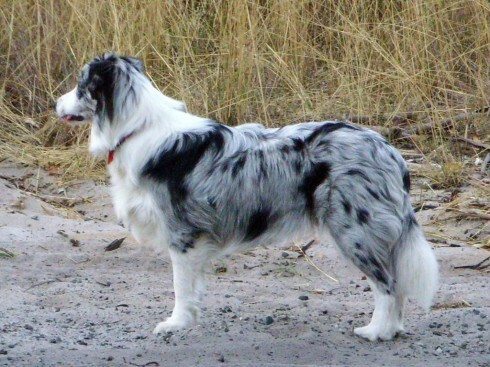 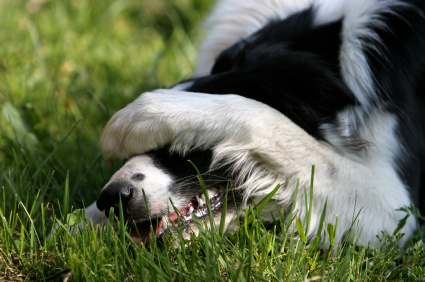 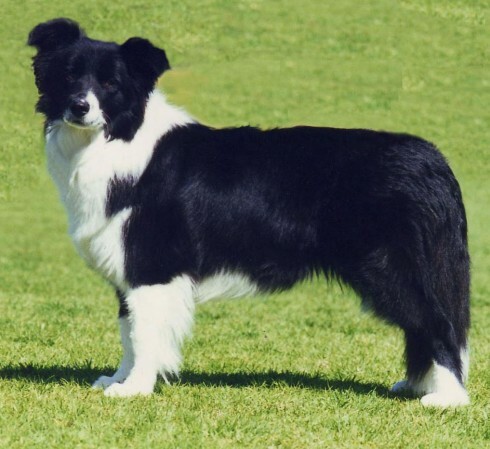 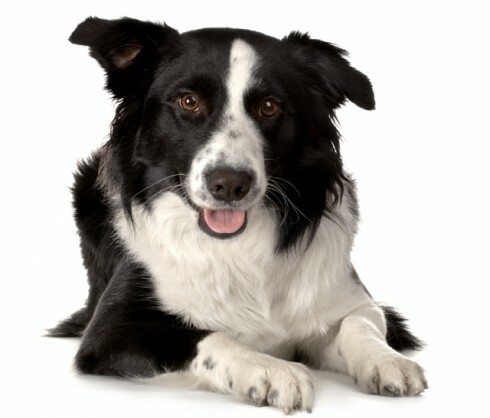 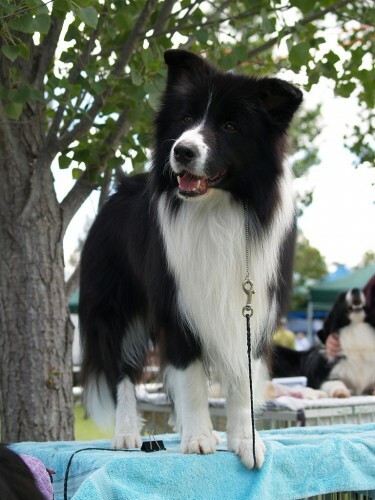 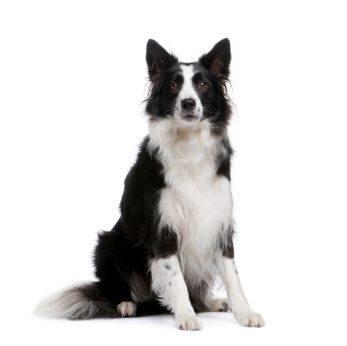 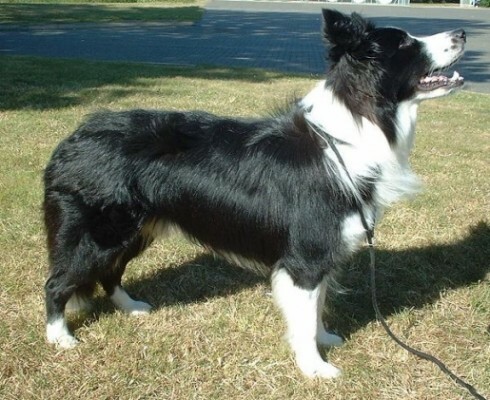 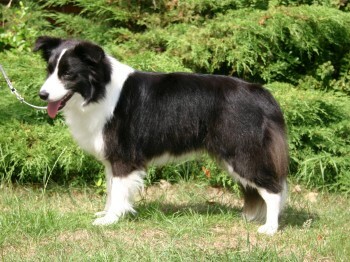 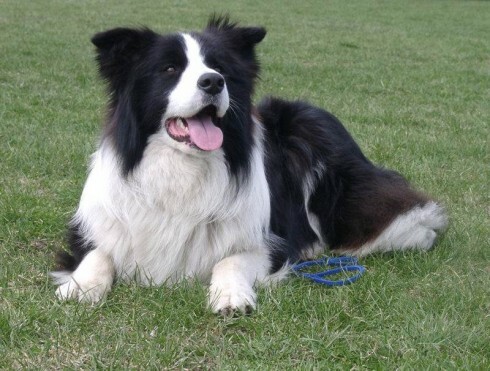 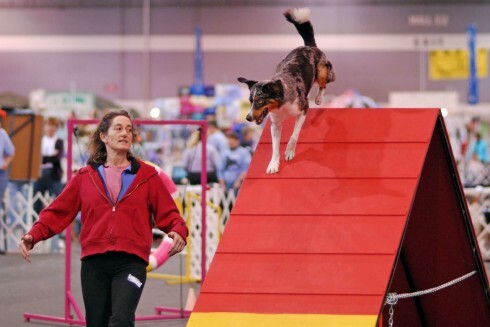 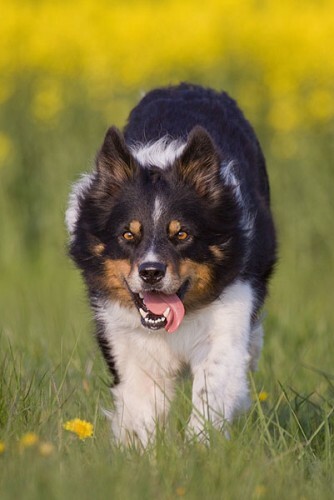 The Border Collie is one of the breeds that exemplifies the work ethic. 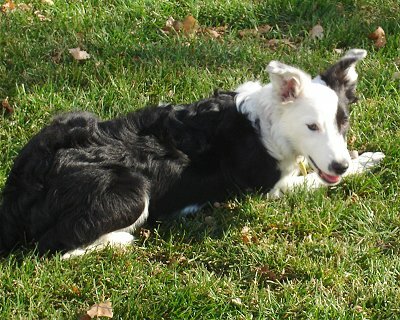 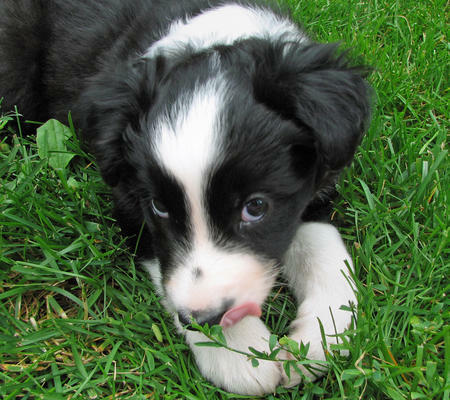 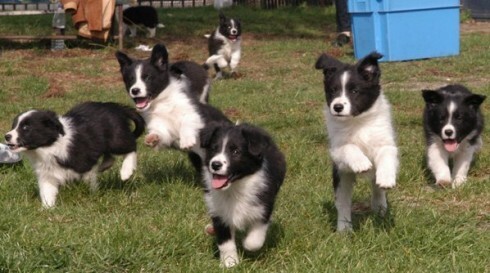 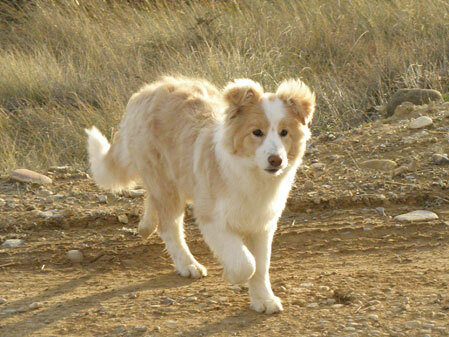 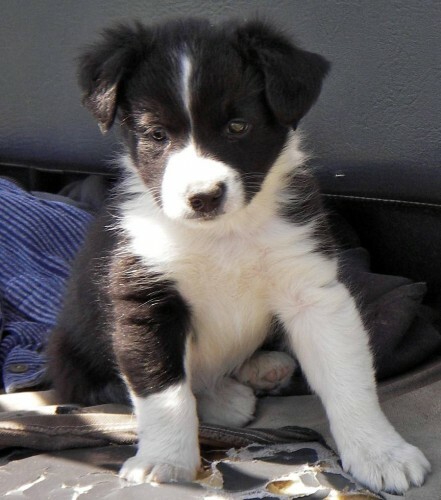 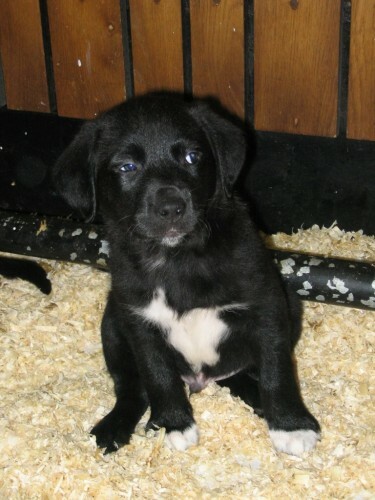 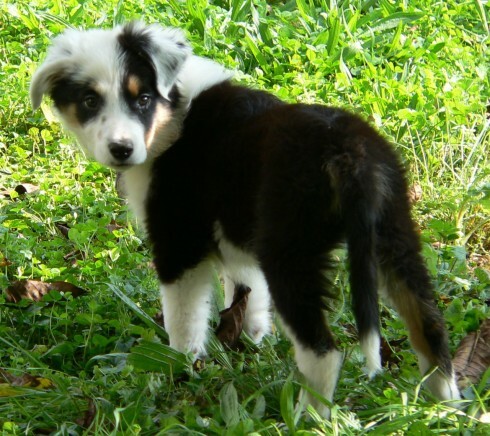 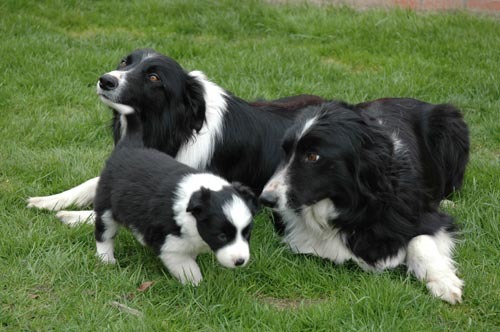 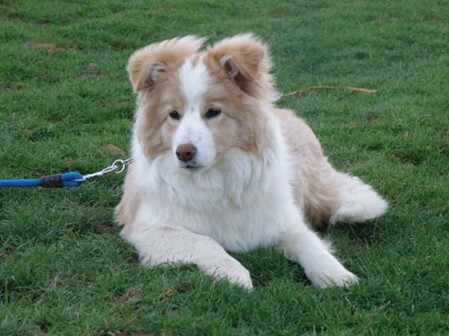 Border Collie puppies have a short, soft, dense, water-resistant coat that becomes the undercoat in adult dogs.